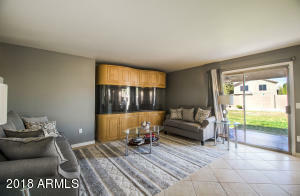 Spectacular 3 bedroom/3 bath Corner Lot Spacious Downstairs with a beautiful living room , an inviting kitchen plus a separate den. 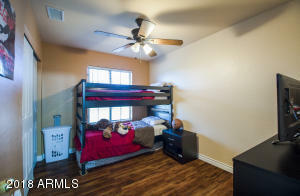 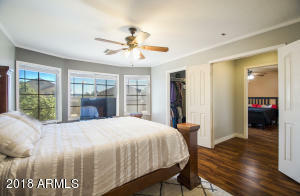 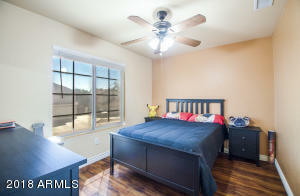 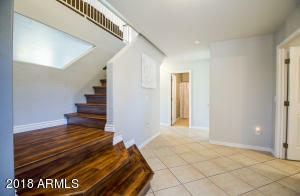 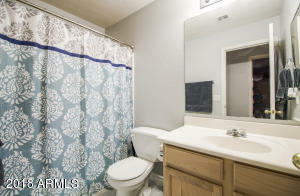 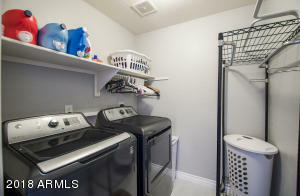 Upstairs you'll find upgraded high end Laminate floor, a bonus game room, master suite and 2 spacious guest bedrooms. 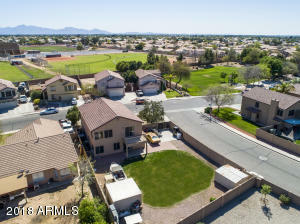 Home sits on a large corner lot with a large back yard that is Not backing to any major streets and sits across from a beautiful park. 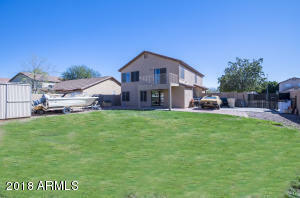 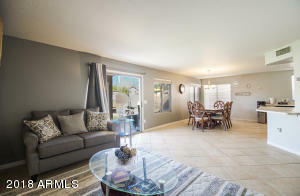 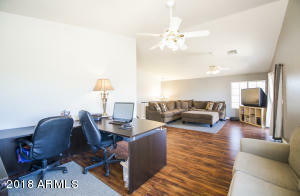 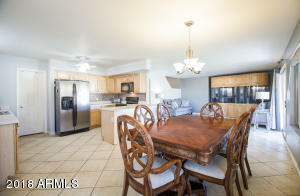 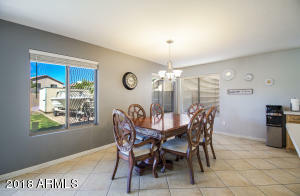 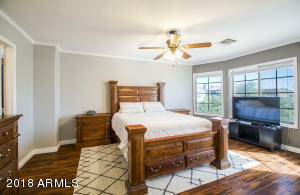 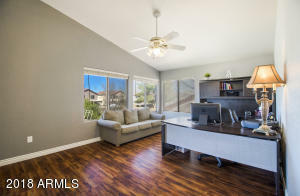 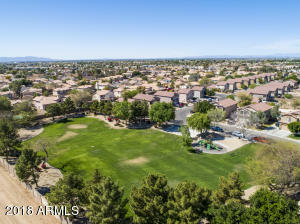 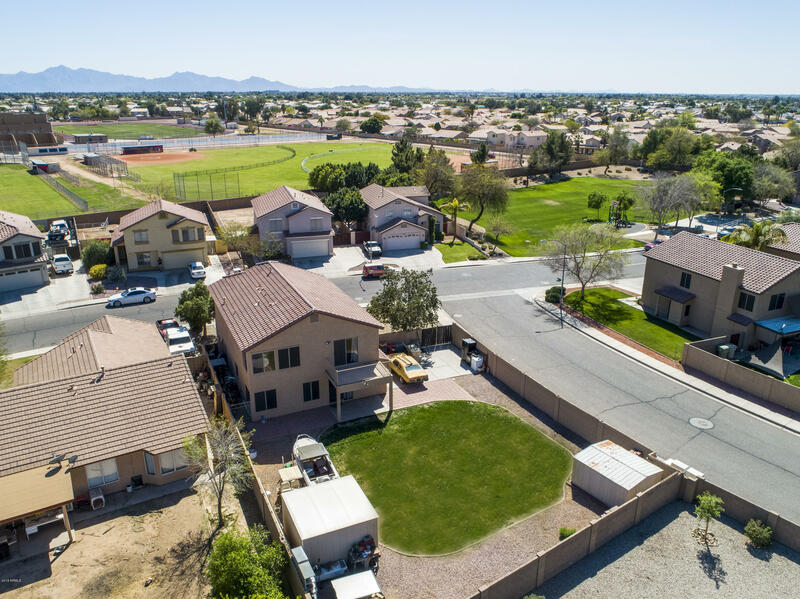 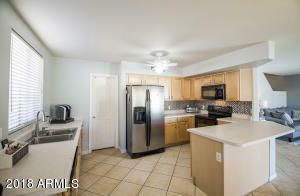 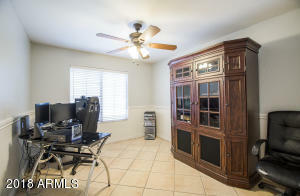 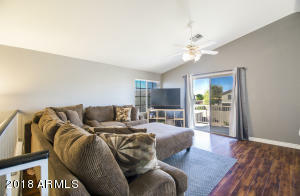 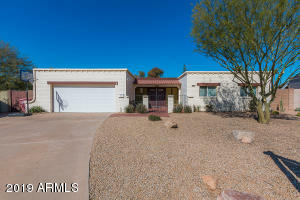 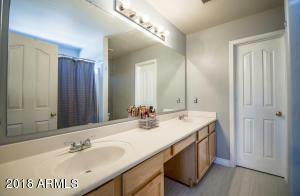 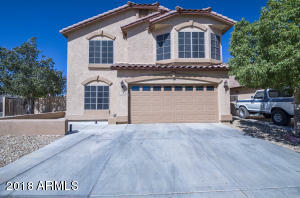 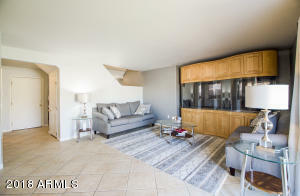 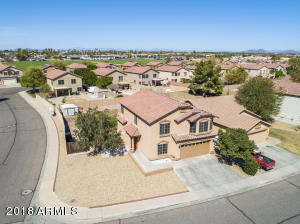 This is a must see.home located close vicinity to Glendale Entertainment District which includes the University of Phx stadium and Gila River Arena. 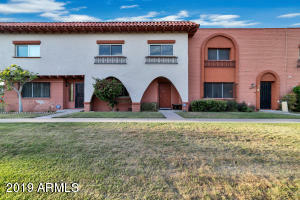 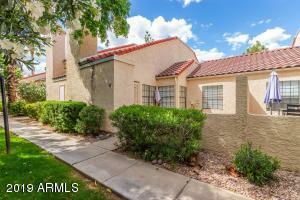 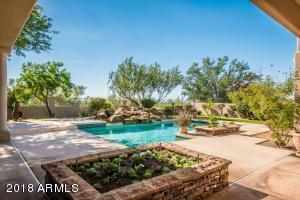 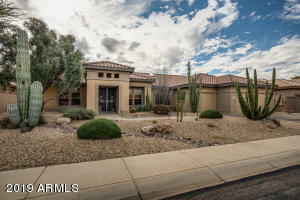 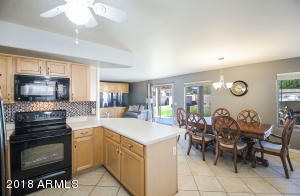 Gorgeous soft contemporary 2 story home in beautiful neighborhood of Casa Linda.